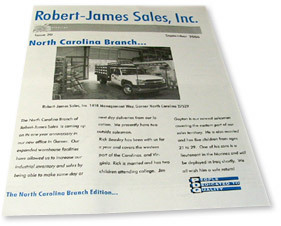 Robert-James Sales: Stainless PVF Specialists. Massive inventory and an instinct for buying right make them one of the country’s top distributors of stainless PVF. 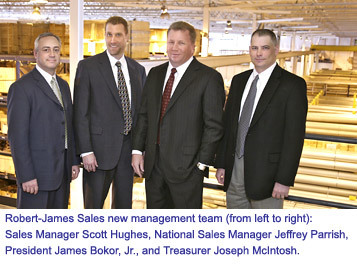 New President & Management Team Lead Robert-James Sales Into 21st Century. 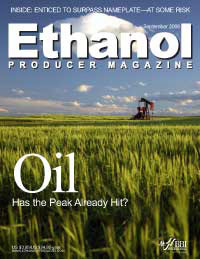 Jim Bokor, Sr. speaks to Nicholas Zeman of Ethanol-Producer Magazine. Take a video tour of our Buffalo, NY location and see the vast supply of stainless steel products available for immediate shipment. Our regional offices and warehouses fill more than 80% of all orders from stock every day.